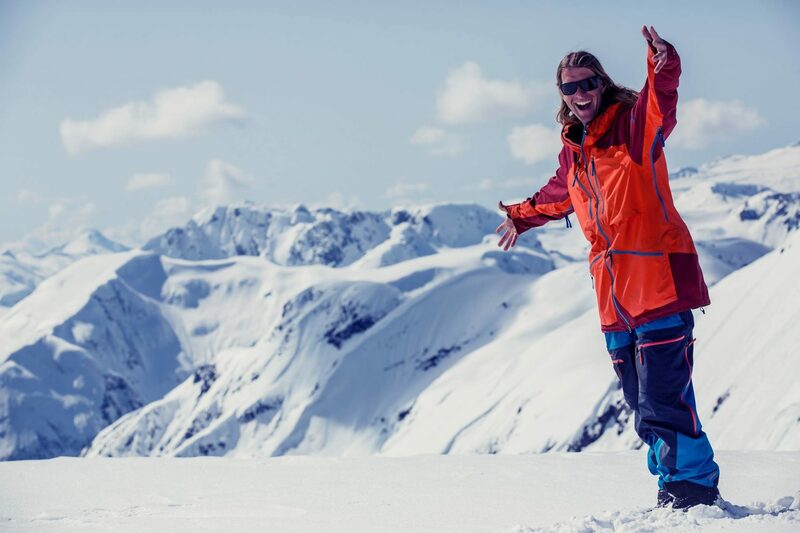 According to Pemberton District Search and Rescue (PDSR), famous pro skier Dave Treadway died after falling into a crevasse in the Pemberton/Whistler backcountry on Monday, April 15th, 2019. Pique News reports that Dave was backcountry skiing near Rhododendron Mountain when he fell into a 100-foot-deep crevasse and that he was unresponsive. When rescue teams reached Dave, he was deceased. 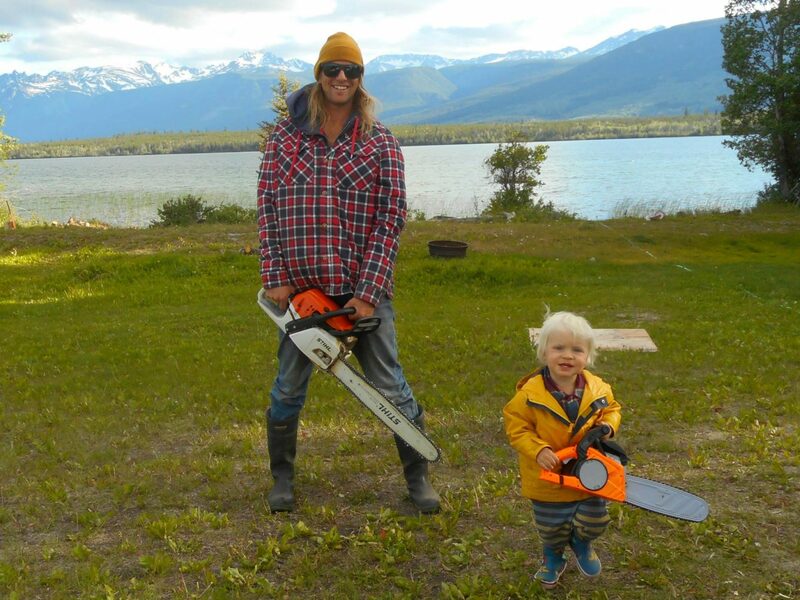 Dave Treadway was 34-years-old and from Canada. Dave leaves behind a wife, a 5-year-old son, and 3 year-old-son. Dave’s older brother Dan Treadway is also a famous pro skier out of Canada with over 54 magazine covers. Head of PDSR David Mackenzie reports that Dave was with a group who was traveling through challenging terrain in warming conditions. The rescue was a technical one, due to the terrain that the fall occurred in. 14 Search-and-Rescue team members participated in the rescue. They were from the Pemberton District Search and Rescue and the Whistler Search and Rescue. Dave was an impressive professional freeskier who had a very successful ski career. Dave had recently taken a step back from his ski career to focus on his family consisting of his wife and 2 small sons. Dave was deeply religious wearing a large cross sticker on his helmet in place of sponsors’ logos. 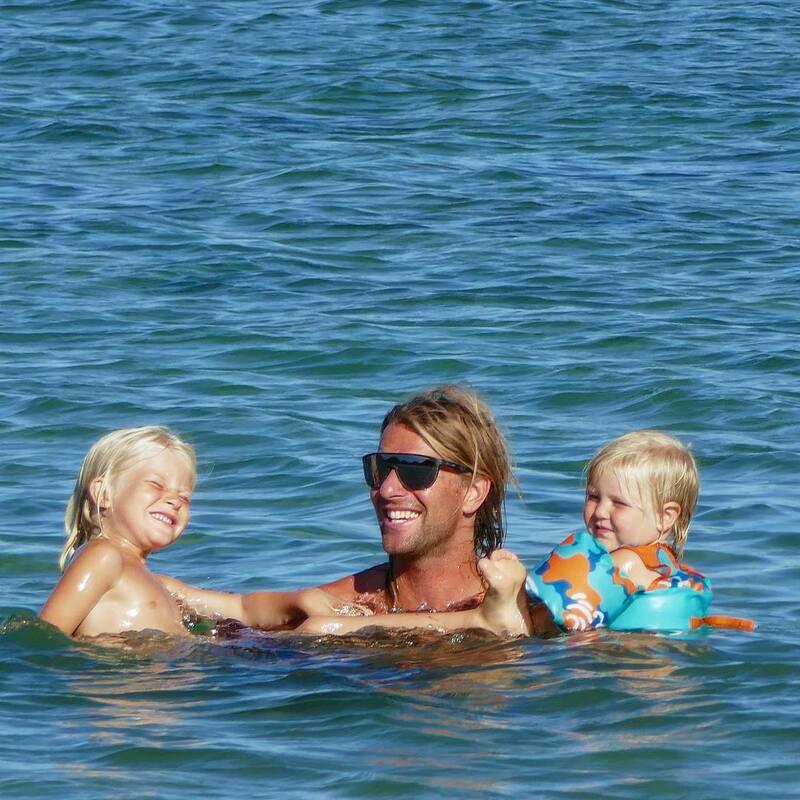 Dave had diven deeply into family life and was clearly loving it according to the many videos and photos he’d published in recent years featuring his family and the adventures they’d been on. Our thoughts are with Dave’s friends & family through this difficult time. 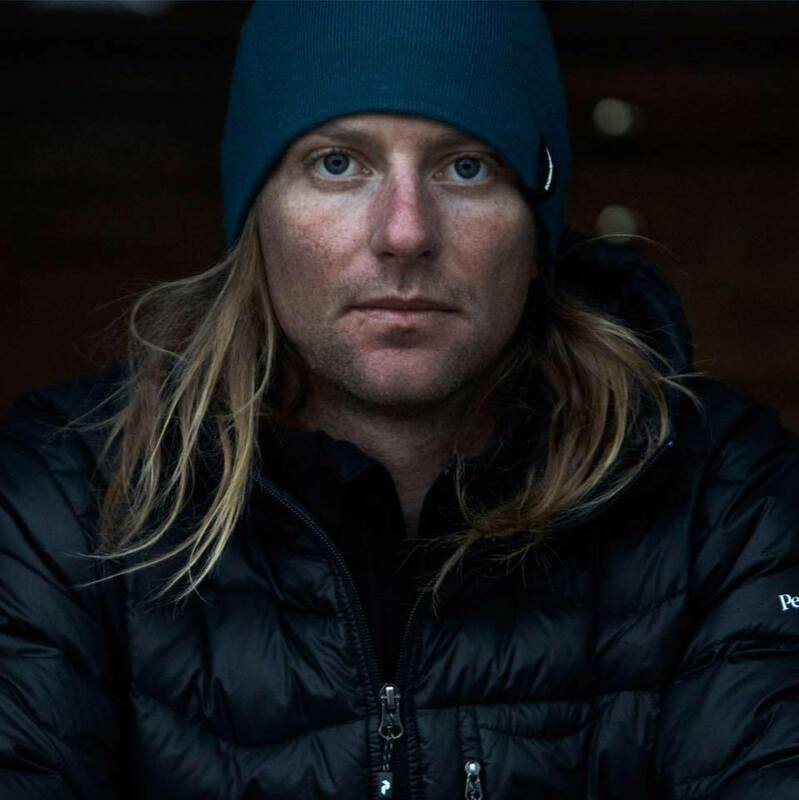 RIP Dave Treadway. You’re love for life, adventure and spirit will always be missed and the @freerange.family could not have asked for a better father. I count my self blessed for all of the trips we got to do over the years. It’s tough to make sense of us loosing you so I’ll have to default to trusting you’re faith in a high being and that you’re in a better place.